Aonang Princeville Resort, a pleasant stay with warm feeling. 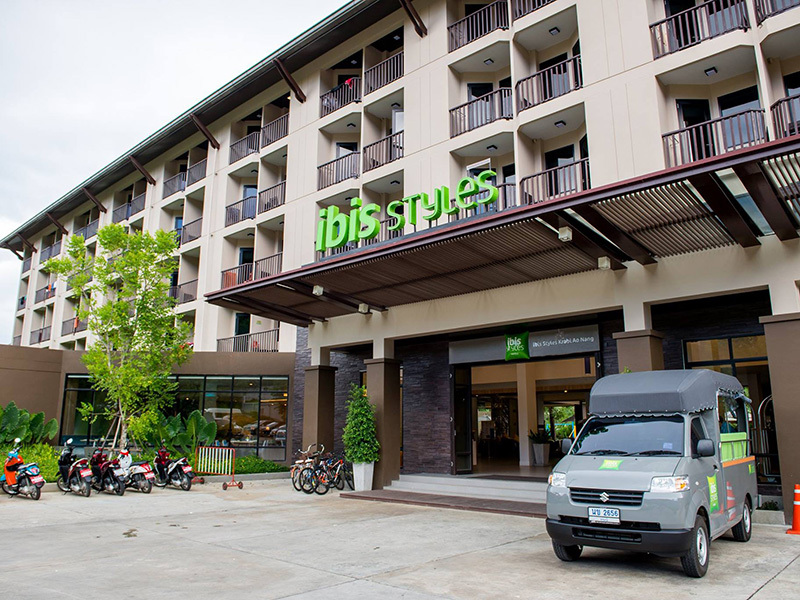 Situated in Krabi province in the west coast of Thailand. 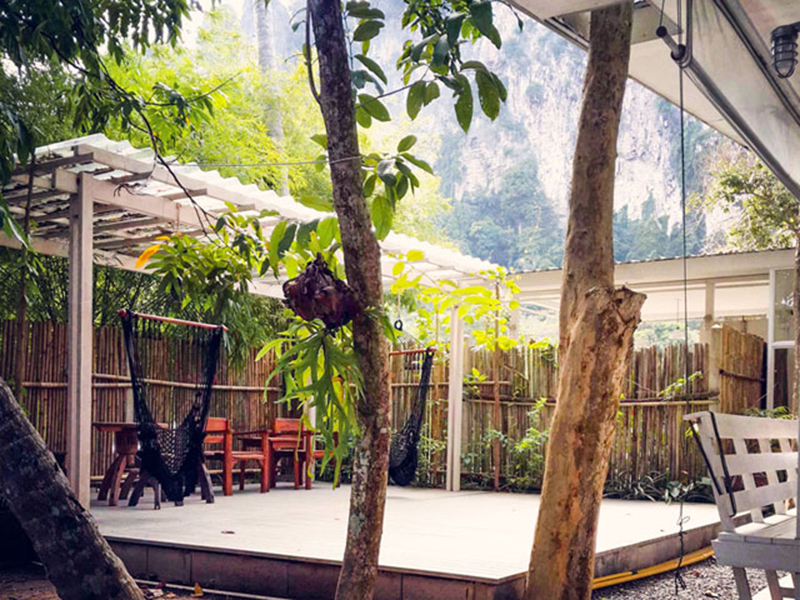 Nestled on the beautiful beach in Ao Nang of Andaman Sea and just a shortwalk away from the beach. 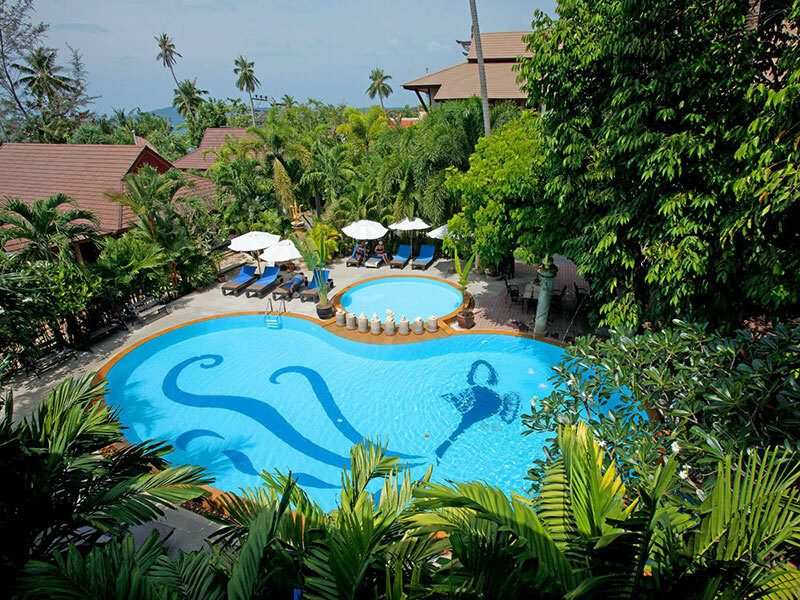 Ao Nang Princeville Resort welcome you to a paradise of your holiday. 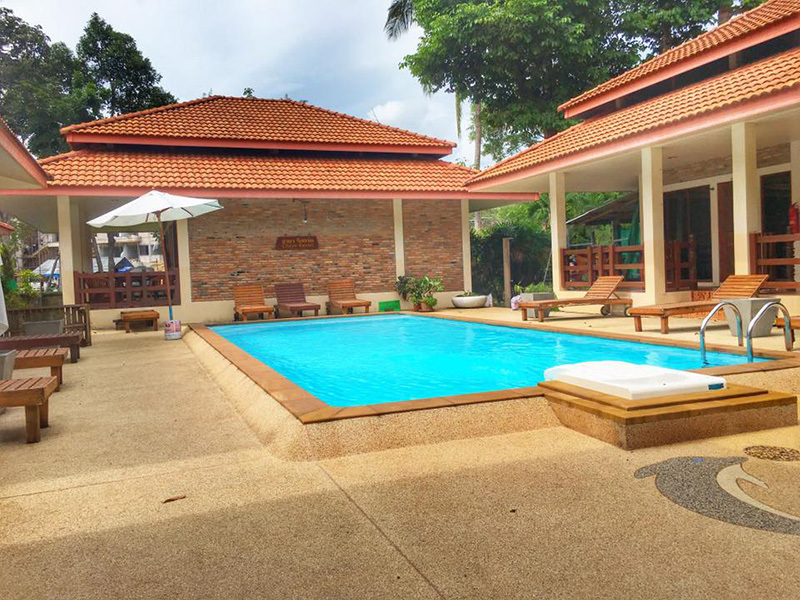 Only 40 minutes from Krabi International Airport. You will stay in a peaceful nature “Ao Nang Princeville Resort” offer 32 rooms, equipped with individually controlled air - conditioning, TV satellite, international direct dial telephone minibar, bathroom with shower/wc and bathup. Specially in deluxe rooms we provide a safety deposit box, hair dryer and complimentary coffee and tea set. 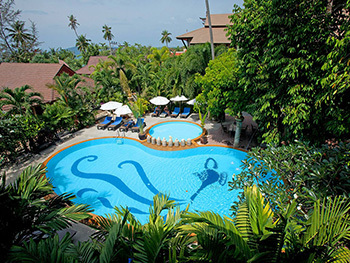 Hidden in the trees is the Aonang Princeville Resort and Spa, just steps away from the silky sand of the Andaman Sea. The warmth of the sun is matched only by the warm hospitality you'll find at this exceptional 4-star hotel. All 32 rooms are classically decorated with air conditioning, satellite TV, a minibar, and the bathrooms have both a shower and a bathtub. 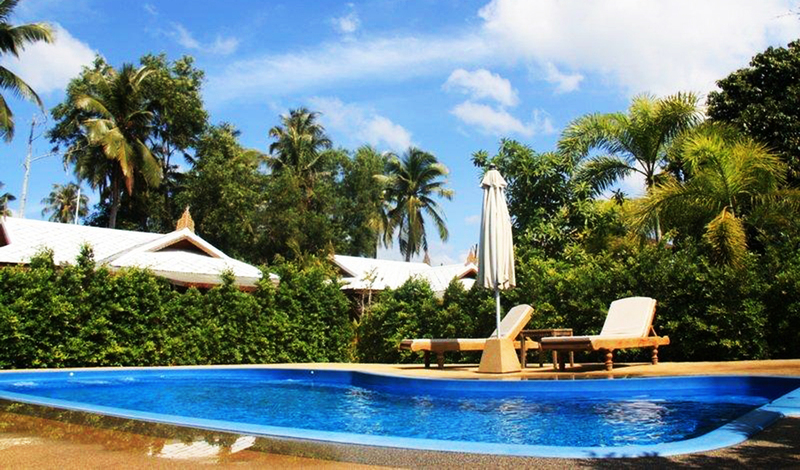 Lie by the crystal blue pool or relax in the shaded spa with a massage. With the tastes of Thailand available at the White Orchid restaurant, you'll find it hard to leave. 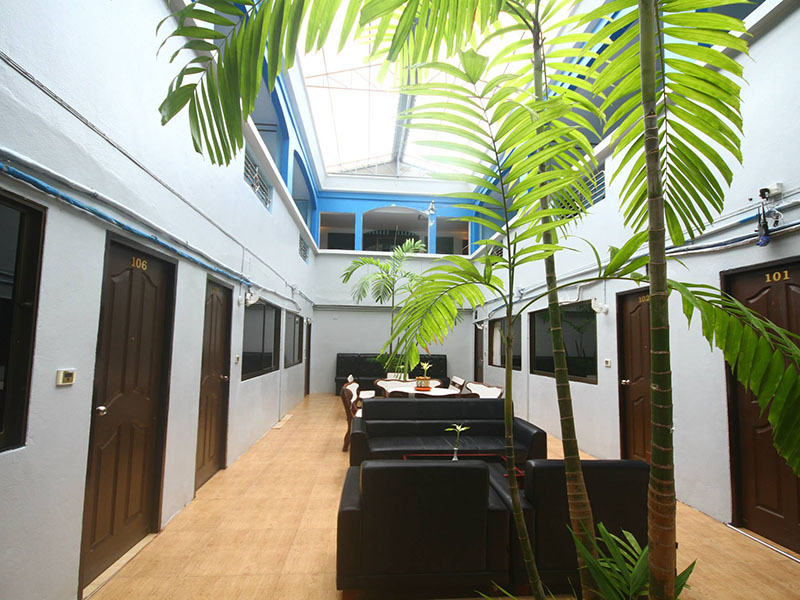 Other attractive offerings of the resort are airport transfers and luggage storage, a family room and meeting facilities, and shops and tours available for guests' delight. 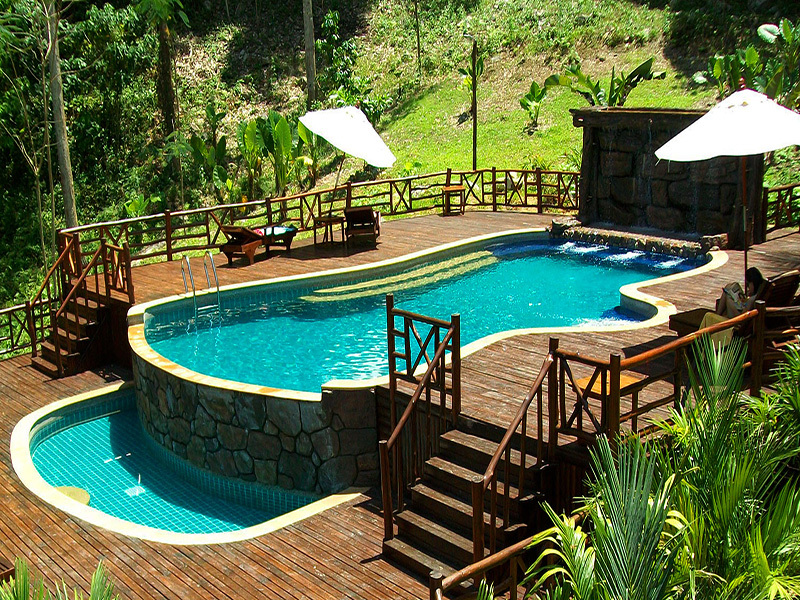 If you’re looking for a special and unique experience, look no further than Aonang Princeville Resort and Spa. Compulsory Gala Dinner on 31 Dec 16: 3,500 Bht/adult, Child 2,500 Bht/child.